Lisa has always had a passion for active living and fresh air. She has always felt at home living in a small town in NH where the white mountains and sandy beaches are just a hop and skip away . On snowy day you can find her in the mountains with her snowboard or on the sandy beaches of the North Shore on a hot summer day. 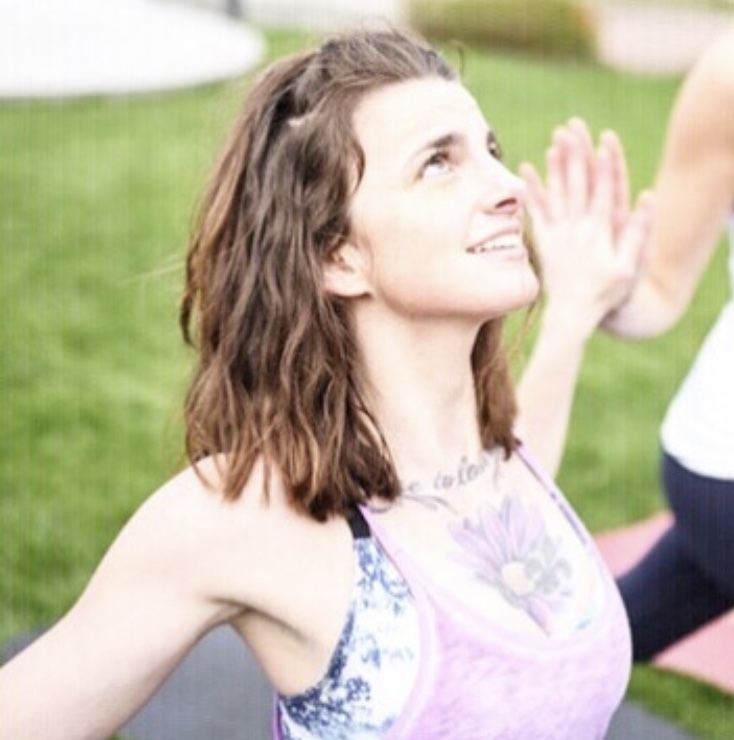 Lisa started practicing yoga for better balance and strength for when she goes snowboarding but the more she stepped onto the mat and became more knowledgeable of her body and of her inner self the more she fell in love with the art of yoga. Lisa has been practicing yoga for about 6 years! Her passion for the art has taken her across the globe to Bali, Indonesia to earn her teaching degree in Traditional Ashtanga Vinyasa Yoga with the All Yoga Training Program. Most recently she even received her Yin Yoga degree through My Meditative Yin Yoga in Worcester MA. Over years of practice, determination and hard work she is excited and humbled to bring her experience here to help practitioners of all levels feel comfortable in their own bodies. Whether you are absolutely nailing that handstand or child's pose all are welcome! We hope you'll join her for a full yogi experience!